What Is Shadow Work And How Can It Transform Your Life? Do bad memories from your childhood keep coming back to haunt you? Are you finding it hard to forgive someone who has wronged you? Do you often feel like the whole world is stacked against you? Although you’re certainly not alone in having these feelings, they could be a sign that you need to do a little shadow work. In short, shadow work involves exploring your inner darkness or ‘shadow self’. 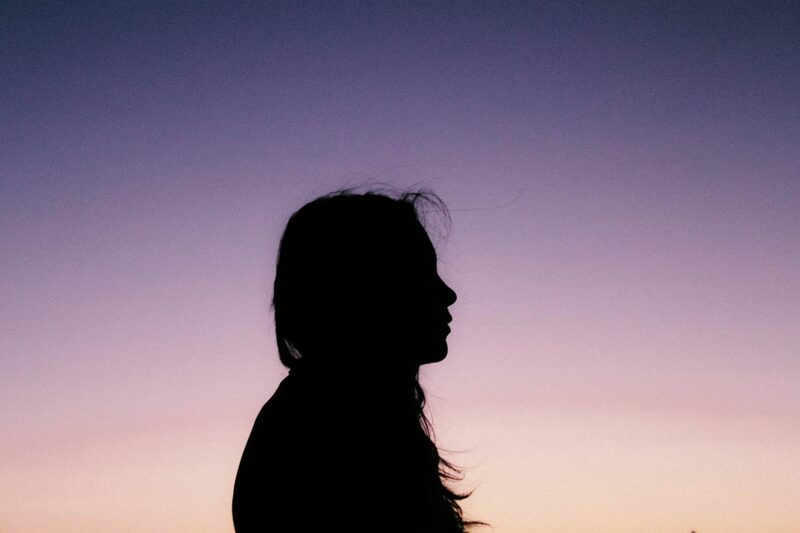 The ‘shadow self’ – a concept created by psychologist Carl Jung – plays a part in your unconscious mind and is made up of all the things you feel ashamed of thinking or feeling. Your shadow self also consists of your impulses, repressed ideas, fears and desires that you keep kept away. We humans put so much pressure on ourselves and other people to suppress the unattractive aspects of our personalities. However, these dark and often ugly shadows often help to shape us into who we are. Sometimes, we keep our shadow selves locked away because we want to be likeable, civilised and ‘normal’. The funny thing is, the people we hide our shadows from secretly have their own shadows too! Shadow work involves unpacking all the parts of yourself that you keep hidden away in your internal suitcase. By taking the time to work on your shadow self, you’ll lift a weight from your shoulders and increase your chances of dealing with feelings of anger, guilt and shame. Look your demons squarely in the face and over time you can address them and overcome your fears. Shadow work can be difficult but ultimately, it can help you carry yourself into a much happier place, free from all the deep-seated worries that plague you, often unconsciously. Questioning yourself is only half the battle. It’s also important to question other people and their behaviour and actions to find out what has caused your demons. You don’t need to concern yourself with why other people have done the things they’ve done. Instead, focus on what happened and how this has affected you. What has caused your demons and what can you learn from this knowledge? I’m ready to do some deep inner shadow work this winter. Digging more into who I am & how I can offer my gifts in the way best fit for me. It’s time to be tough with yourself and question your every thought, feeling and emotion. The first step on your shadow work mission requires you to cultivate self-awareness. It’s time to pay more attention to what you do, feel, think and say and assess how this has an impact on your life. Once you’ve started being more self-aware, you then need to be more open minded. You need to question everything about you and ask ‘why’ you have this approach to things. s/o to the people that really confront themselves. shadow work is hard & uncomfortable af but equates to the absolute best version of self. Keeping a diary can be a positive move on your shadow work journey. It will help you to empty your mind and spill your thoughts onto the page. Try not to overthink things and just write whatever comes to mind. Take a look at our guide to automatic writing to learn more. Whether you’re writing to an ex partner or someone you’ve loved and lost, unsent letters can do your mind, body and spirit a world of good. Get all your feelings onto paper and say whatever it is you want to say. Once you’ve finished writing, consider burning the letter as a symbolic release. If you’re going to do this, we recommend doing it outside. Not only is it safer, the fresh air and natural sounds will help to soothe your soul. shadow work can be done through meditations, spirit journeys, the astral realms, by creative realms – like writing, photo shoots, painting. How long does shadow work take? Shadow work is certainly not a quick-fix for all your problems, but you’ll gradually see positive life changes as each day of shadow work passes. Some people see shadow work as a lifelong process of self improvement and discovery, rather than a once in a while thing that you do in times of a crisis. Quiet as it’s kept, you’re supposed to be addressing your shadow each day. Shadow work is lifelong work not a once in a while thing. Is Friday 13th So Bad?